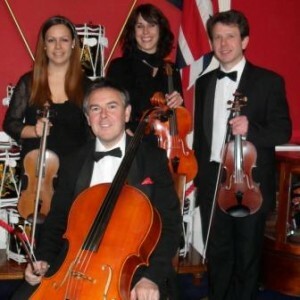 String Quartet (2 Violins, Viola & Cello) – the perfect combination of classical musicians for a summer wedding ceremony, reception or dinner. 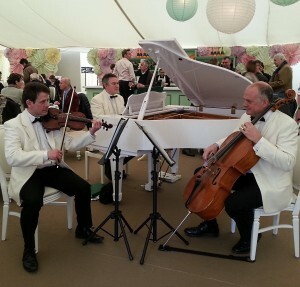 Violin, Cello & Piano – perform a selection of light classical, songs from the shows, film titles and music from the palm court era. 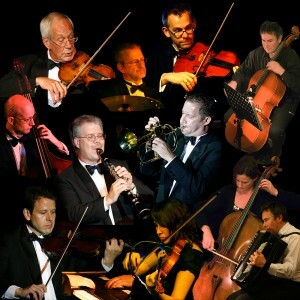 Well loved orchestral classics, music from the palm court theatre shows, radio and television themes – performed by 7-30 professional musicians. 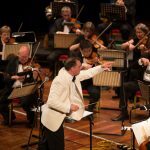 A team of 40 highly experienced professional classical musicians, from various major orchestras and ensembles within the UK. 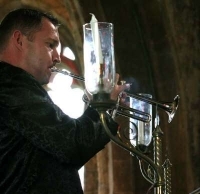 The unmistakable sound of brass from Bach to the Beatles. 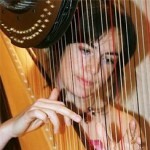 Simplicity itself – our Harpists create beautiful music for truly magical moments. Romantic classics performed at your table with style and panache! 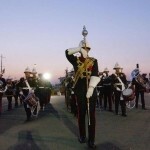 The finest military musicians in the world on parade or in concert! 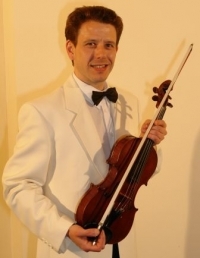 Beautiful wedding music and hymns specially arranged for Organ & Trumpet. Sound the fanfare! 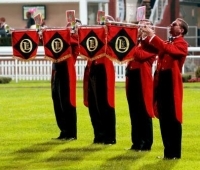 Professional team of trumpeters dressed in distinctive red tailcoats and performing on traditional long silver trumpets. 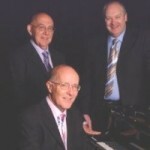 Delightful classical and popular background music. Medieval and Elizabethan entertainment for feasting and festivities. 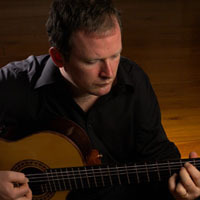 A musical concept where well known classical compositions are blended into a swinging, easy listening experience in the style of Jacques Loussier.